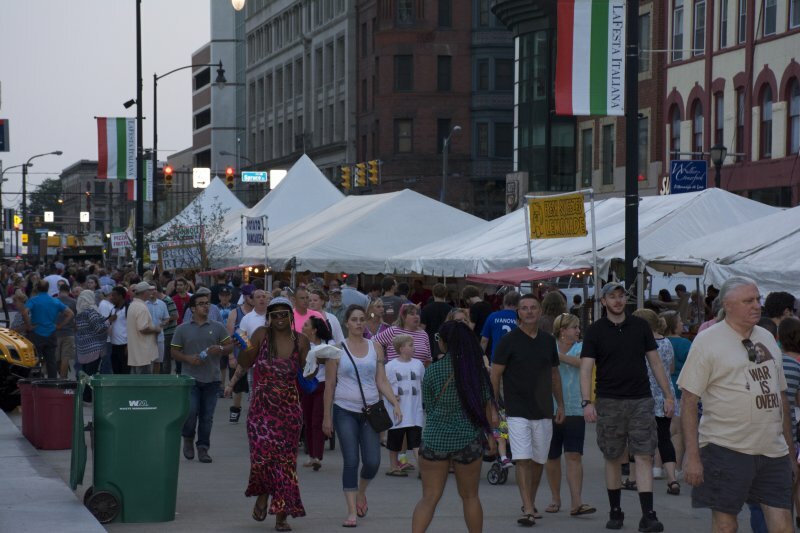 La Festa Italiana will be held Labor Day weekend (Friday through Monday, August 31 – September 3) on Courthouse Square in the heart of downtown Scranton, Pa. Hours are Friday, 4 p.m. to 10 p.m.; Saturday and Sunday 11 a.m. to 10 p.m.; Monday 11 a.m. to 8 p.m.
Pizza Boys Spinning Into Town! A new and unique act this year is the Jersey Pizza Boys, brothers Michael and Nicholas Testa, who will display their renowned skill to toss and spin pizza dough. 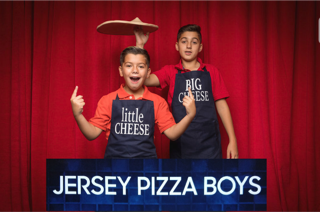 Since a video of Michael doing pizza dough tricks went viral in 2012, the boys have been featured nationally and globally on television shows and festivals. Wanting to use their notoriety in the pizza industry and give back to the community, they created PIZZA X AMERICA, which took place on February 9. PIZZA X AMERICA united over 200 pizzerias nationwide to feed over 20,000 people. This will be an annual event which they hope will continue to grow larger. 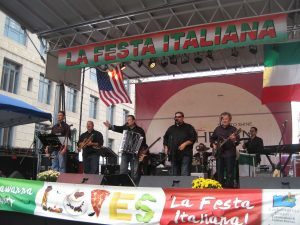 The Jersey Pizza Boys will perform on the Main Stage on Saturday, Sept. 1, at 6:30 p.m. and Sunday, Sept. 2, at 4 p.m. 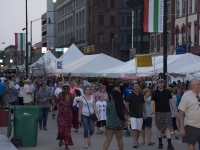 This year’s event will give visitors a full array of entertainment, culinary and cultural activities at nearby venues – all within walking distance. Opening night, August 31, will feature one of the festival’s most popular acts: The Cameos, New Jersey’s favorite oldies band, will be on the main stage at 7 p.m. 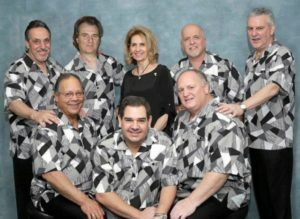 The Cameos are a talented eight-piece oldies/vocal harmony group who create and perform their own unique renditions of the most popular songs of the 1950s, ‘60s and ‘70s. 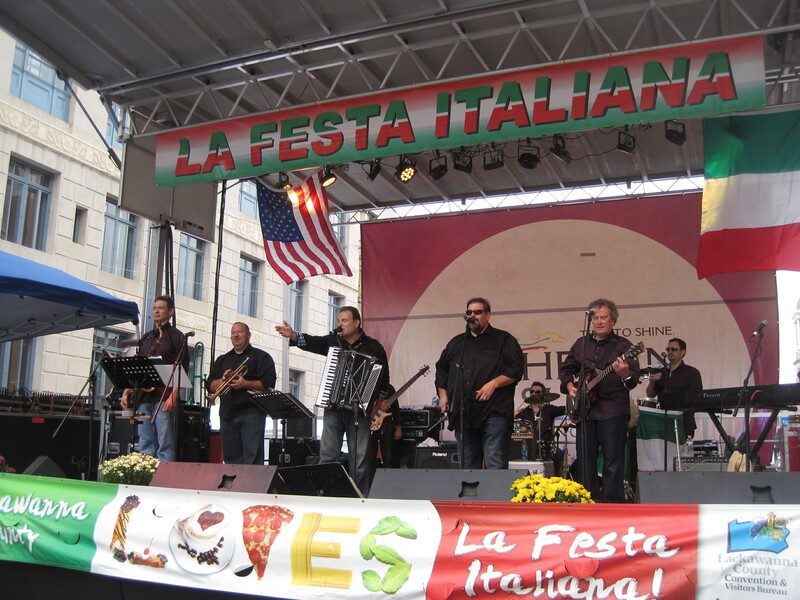 Saturday night will feature La Festa’s Premier Italian Band, Ray Massa’s EuroRhythms, on the main stage at 5:30 p.m. and 7:00 p.m One of the most consistently sought after musical variety acts, Ray Massa’s EuroRhythms have dazzled audiences from coast to coast. They have been acclaimed for their ability to captivate the younger “Pop Culture” audiences while simultaneously thrilling established fans of Italian & Swing music. The EuroRhythms have a long history. 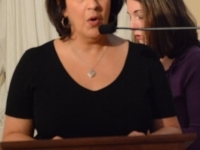 Ray Massa was born and raised in South-eastern Ohio (Bellaire, Ohio) of Italian parents who immigrated from the Campania region of Italy. The group was started by Ray in 1982 while attending college at Ohio State University. 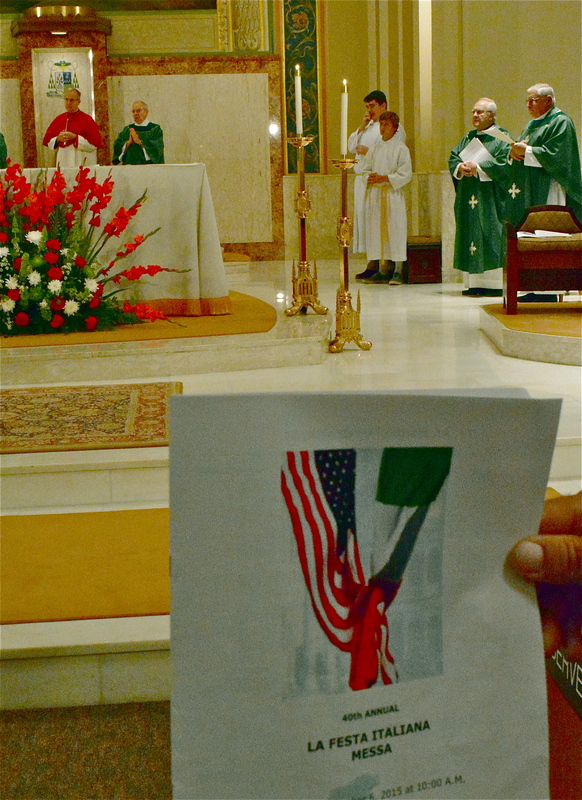 His goal was to try to meet some Italians so that he could feel at home in a new city full of strangers. After an exhausting search he put together a group of four other musicians who were all born and raised in Italy, Naldo Monaco, Joe D’ippolito, Franco Salvatore and Gaetano Marino. As the Band grew in Popularity Ray increased the size of the band to seven members which lent the ability to be more diversified in musical styles. With popularity also came growing pains, the rigors of a lot of travel and a full plate of performance dates gave way for many of the original members to step down. As with many Italians, Ray stepped up to the challenge and in 1992 began to recruit top musicians and build a band capable of attracting national attention. 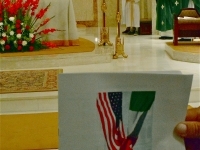 With many Italian songs trapped in his memory from repetitious playing of the albums his family brought with them from Italy, Ray inspired his new group to help him rearrange the traditional songs with a higher energy Pop sound with the hope of attracting younger Italian/Americans to the wonderful treasure of Italian music. With a lot of hard work and paid dues, the EuroRhythms have accomplished their goal and now have a National Following both young and old. Today the EuroRhythms’ professional musical talents are complimented with five vocalists including Ray Massa (Parents from the Campania Region), Tony -DiMelfi (Grandparents from the Basilicata Region) and vocalist Marco Capoccia, (Born and raised in the region of Frosinone, Italy). The total group is comprised as such: Ray Massa on the Accordion/Organ/Vocals, Tony -DiMelfi – Lead Vocals/Trombone , Marco Capoccia Vocals/Percussion, John Dirck -Guitar/Keyboard/Vocals, Craig Hahn Drums/keys/Vocals, Jerry Parsons Bass Guitar/Vocals, Brian Olsheski – Saxophone/Clarinet, , Scott Belck Trumpet/Flugel Horn. Among the many other acts that will perform are the famous Poets on Sunday night, comedian Uncle Floyd Vivino, Frank Sinatra tribute (Chris DiMattio), Dean Martin Tribute (Andy DiMino from Las Vegas), a Connie Francis tribute featuring Nikki Rasmus, Los Vega New York Italian Show Band, the Italian Continentals, Gene Dempsey Orchestra, Old Friends, Flaxy Morgan, Popstar Drive, Peter Pierre Figuccio & The New Citations from New York, and Daddy-O and the Sax Maniax, plus many others including jugglers, magicians, street acts, cooking demonstrations, favorite local bands and dance groups.View the complete Entertainment Schedule to plan your visit. 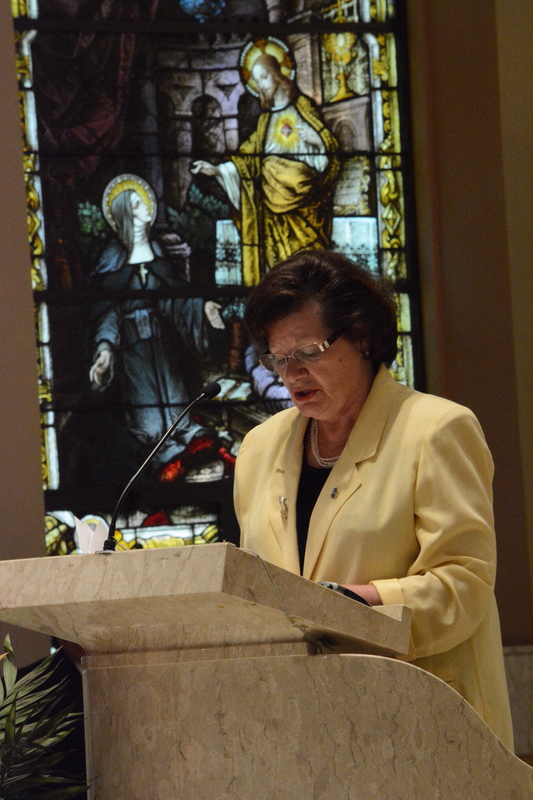 The annual Mass in Italian will be celebrated at 10 a.m. on Sunday, Sept. 2, in the Diocese of Scranton Pastoral Center, located one block from the festival site. 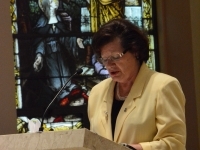 The Mass will also be televised live by CTV: Catholic Television of the Diocese of Scranton.Father David Cappelloni will be principal celebrant and homilist. Fireworks will be displayed on Sunday night sponsored by Dickson City Hyundai and Performance KIA. La Festa Italiana will literally hit the ground running with the James R. Minicozzi Memorial 5K Run/Walk on Saturday, Sept. 1, at 10 a.m. 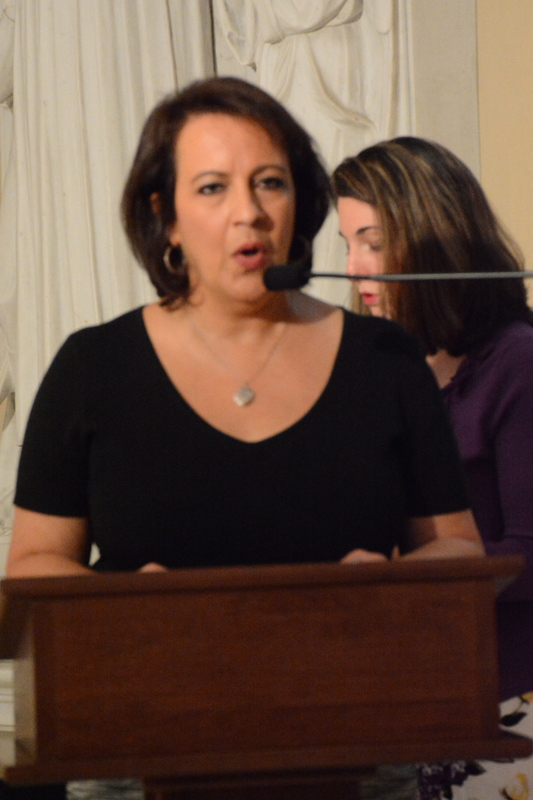 The race is being sponsored by the Scranton Chapter of UNICO, the Italian-American service organization, and proceeds will benefit the Boys and Girls Club of Northeastern Pennsylvania. Pre-registration for the race can be obtained by contacting Jack Trapani at 570-878-3780 or unico5k@gmail.com, or sending the $20 entrance fee by check made out to UNICO National-Scranton Chapter, P.O. Box 278, Dunmore, PA 18512. Festival patrons are also invited to Lackawanna Railfest ’18, hosted by the nearby Steamtown National Historic Site Sept. 1-2. Shuttle transportation will be provided between La Festa and Steamtown. For details on Railfest, visit www.nps.gov/stea.